After our post on the best alto sax mouthpieces for under $150, commenters wanted to know: What about tenor saxophone mouthpieces? So here are four picks for the best tenor sax mouthpieces under $200. 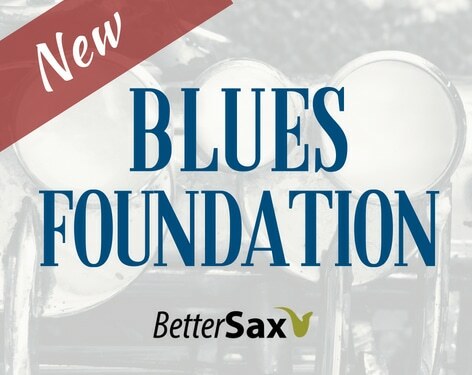 Here are four recommendations for hard rubber tenor sax mouthpieces that represent the best value within a budget of $200. Some of the top saxophone players in the world play on these, and any one of them could be the last saxophone mouthpiece you ever need. If you’re just starting out and have never played the saxophone before, get one of the Yamaha 5C mouthpieces we talked about in the alto mouthpiece video for beginners. It’s designed to be easy to play and get a sound out across the entire range of the horn. These are inexpensive. You can pick one up for about $30 on Amazon. 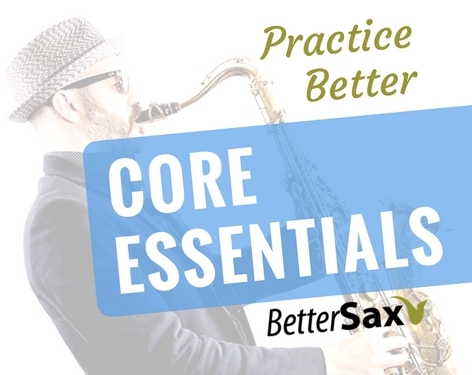 Start with softer sax reeds like a 2 or 2.5 strength and then start to work up to harder reed strengths from there. When you are able to get a good consistent sound over the range of the instrument on a number 3 reed using one of these mouthpieces, you are probably ready to upgrade to something a bit better. When ordering saxophone mouthpieces online, there’s always the risk you get one you don’t like or that doesn’t work. If you happen to get one of these mouthpieces, you can always send it back to Amazon and try another one. You could even go crazy and order three at the same time and keep the one that plays the best and return the other two. Don’t forget you’ll want to put a saxophone mouthpiece pad or cushion on each piece before you try it. 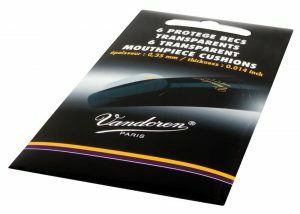 Vandoren saxophone mouthpiece patches are a great choice and you can also order them on Amazon. Any one of these four tenor saxophone mouthpieces can be a great upgrade from the first mouthpiece you start out on. Jay tested all of these mouthpieces using D’Addario 3H Select Jazz Tenor Saxophone Reeds. First up is the Otto Link Tone Edge. Jay never actually played on one of these for any length of time. He ordered this one off Amazon a couple weeks ago. Now you may have read online or heard that the modern versions of these classic mouthpieces are not a great idea to buy because they are inconsistent and you have to try a bunch of them to get one that works. Well, I bought this one and put a reed on it and couldn’t get it to seal. You know I always do the suction test to see if a reed seals to the mouthpiece. It seemed that what they say is true, these tenor mouthpieces aren’t manufactured very consistently and this one doesn’t even play. 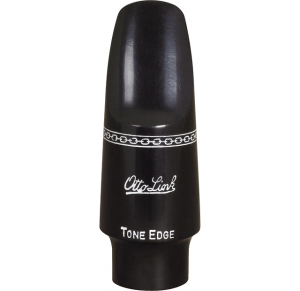 Then after browsing around YouTube and looking at the comments on a Bob Reynolds video where someone asked him what mouthpiece he played we found out that Bob plays on an off-the-shelf Otto Link Tone Edge 9 that’s never been refaced and he’s been playing on it since high school. So this got the wheels turning, because Bob has a luscious sound on tenor, and he sounds amazing on it. But guess what? Now it plays great. These mouthpieces sell for $110 on Amazon and it comes with a decent ligature and basic cap. It has a nice spread sound with just the right amount of edge. It has a darkness to it that I like, and it plays well across the whole range of the horn: low register, mid-range and altissimo. The only concern would be taking this to a gig with a loud funk or rock band because it might not cut through. A different mouthpiece would probably be better in a situation like that. 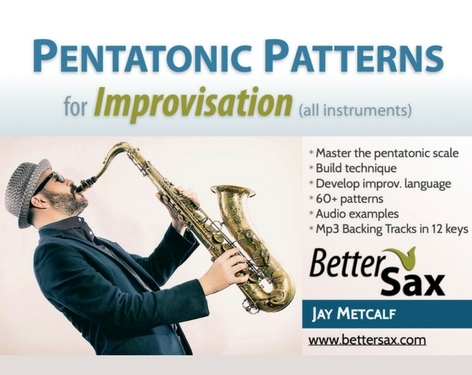 You may remember from Jay’s alto sax mouthpiece video he tested the Meyer 5 that he picked up when he was 12 years old. Out of all the mouthpieces in that video, it turned out to be his favorite and it got a lot of votes from all of you as well. That was a store-bought version of these modern classics and it plays fantastic. If you’re playing on a modern version of one of these mouthpieces, like the Otto Link tenor mouthpiece or the Meyer, and having great results, let us know in the comments. For the last six months Jay’s been playing on this Jody Jazz HR* 7*. This one’s available online too and Jay has been loving it. 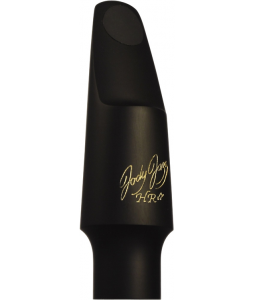 The Jody Jazz HR* tenor sax mouthpiece has a really nice, clear focused sound that’s easy to play across the full range of the horn. It’s almost effortless with the right reed. It’s got a little bit of darkness to it but not much edge. This could cut through well in a loud band, and I have played it onstage with loud bands and had no problem being heard. It comes with a good ligature, a copy of the old Harrison ligatures. It also has a nice mouthpiece cap and even a mouthpiece pouch. It’s available on Amazon for $192. 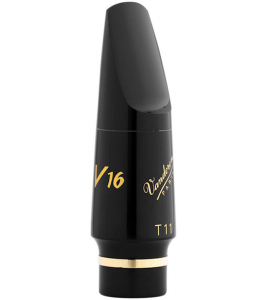 Next up is the Vandoren V16 T7. Jay played on this mouthpiece every day for a couple years and he loves it. At the time, I was playing in a swing band and was looking for an R&B/early jazz classic sound. I got the sound I was looking for with this and it’s also great for pop and rock gigs. It’s easy to play over the whole range of the tenor saxophone. It’s more of a spread sound but it’s got a lot of power. 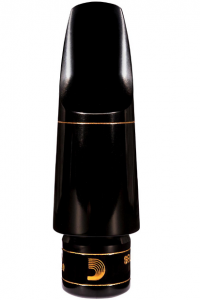 This mouthpiece is very versatile and can easily be used in all styles of music. 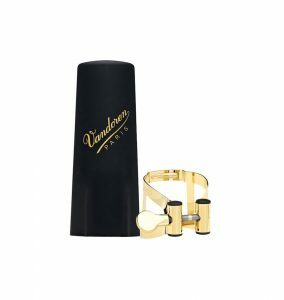 All the Vandoren mouthpieces are very consistent, so you can buy these with confidence. It sells for between $117 and $138 on Amazon depending on what tip opening you get, so it’s a great value. It doesn’t come with a ligature or a cap, so you’re going to have to get one of those separately if you need them. Jay played it with a Vandoren M|O Ligature, which you can pick up on Amazon for around $40. 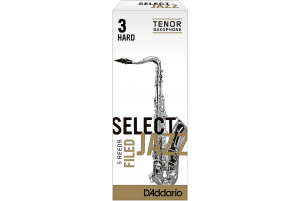 Last is the D’Addario Select Jazz D7M tenor mouthpiece. I havn’t played on this mouthpiece for any length of time, but I could easily take it on a gig tomorrow and be happy to play on it. It is quite similar to the Jody Jazz Jay played earlier. It’s mentioned here because it is new on the scene and a lot of people are going to be interested in getting one. You can get this for $199 on Amazon. It does not come with a ligature or cap. All these mouthpieces are a great value if you want to upgrade, but don’t get too caught up in the equipment. 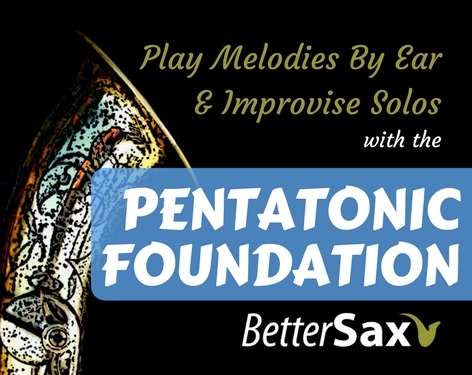 Getting a good sound is about putting the work in, developing your saxophone embouchure, practicing every day, and listening to great saxophone players to get a good sound in your head. When choosing a mouthpiece for saxophone, you’ll want something that helps you get the sound you hear in your head. You also want a piece that works with a variety of reeds. Some mouthpieces are picky and only work with certain reeds. I don’t bother playing on those mouthpieces anymore because it’s too hard. You end up spending so much time finding reeds, and that time I’d rather spend playing. We’d love to hear what mouthpieces you are playing on in the comments section below. What’s the best mouthpiece for you? We’d also love to hear some other sax mouthpieces you’d like to see featured here, so leave your suggestions in the comments! I’ve played soprano only for several years. Now I want to add a tenor. 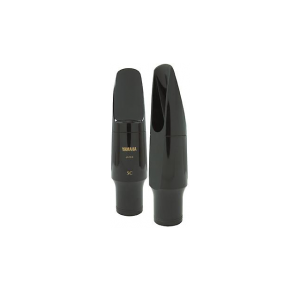 I thought this group of mouthpieces offers some viable options, but some not only come with different tip openings, but also in difference chamber sizes. Can you provide any guidance on choosing the right size? I know it would be great to be able to try out different chamber sizes and tip openings, but for most of us that isn’t a practical option. Thanks. The tip opening and chamber size are very personal choices. It depends on what sound you’re going for and your style of playing. If you’re not sure, I would stick with something in the middle like a 6 or 7 opening and medium chamber. That’s good to start with. Later you can make decisions about how you’d like to change your setup to target a specific sound concept when trying other mouthpieces.